A huge avalanche of new Call of Duty WW2 zombies information has been revealed by Game Informer as part of their September magazine cover series. In their first post, we learned that Sledgehammer's zombies mode will include a class system with character loadouts, new Tesla Wonder Weapons, buyable equipment from vending machines and much more. Make no mistake this was one of the best reveals for COD WW2 zombies to date. Overall, Sledgehammer zombies is certainly going in it's own unique direction, well away from the Treyarch model that Infinity Ward had previously cloned. It seems that Sledgehammer have stayed true to their word when they said that WW2 zombies would be their own unique take on the mode. 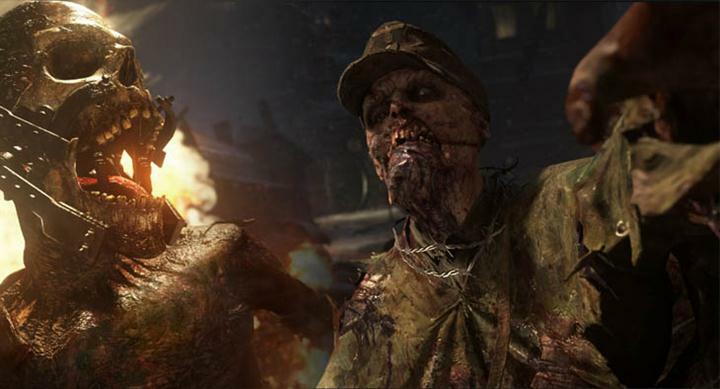 From Game Informer's recent visit we know that zombies will still feature the classic actions of boarding up windows and collecting currency to further your team's gains, but what's new is that the traditional wave based gameplay that we've gotten used to over the last 10 years is being complemented with new location and event based encounters. Together these two components still provide the classic zombies feel, whilst guiding players through horror elements that follow a story or pathway to new areas of the map. Encounters that appear are unique to certain parts of the map such as the laboratory or salt mines. 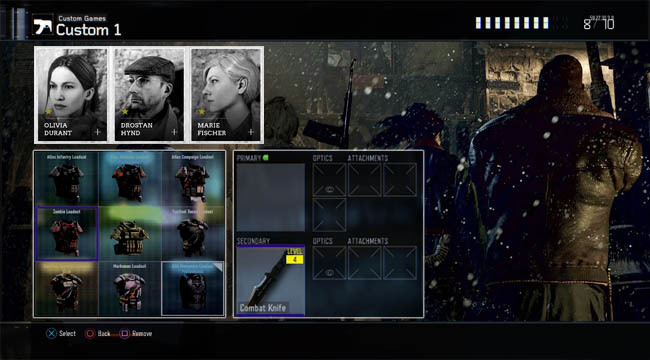 Players must complete these location based events to progress deeper into the map rather than simply unlocking doors with more currency or points. 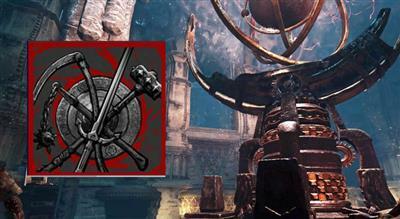 In some ways, this gameplay model follows the same mechanics as the Extinction mode that Sledgehammer previously worked on. The wave based mode was mixed up with small BOSS encounters and objectives that players had to complete before moving on to the next area, gaining more and more ground on the ultimate BOSS encounter. Perk machines may be no more! Replaced instead with permanent perks that players unlock and "equip" in their new class loadouts (see below for more details on loadouts). These perks will be unlocked through a progression system much like other popular FPS games such as Destiny and Overwatch. Exactly what these perks are we await to see, but it's likely to follow some of the traditional perks such as quick revive for quickly helping team mates, juggernog for enhanced durability, double tap for increased firepower etc. No doubt the Fortune Cards introduced by Infinity Ward will play a part in the evolution and direction of these new perks too. 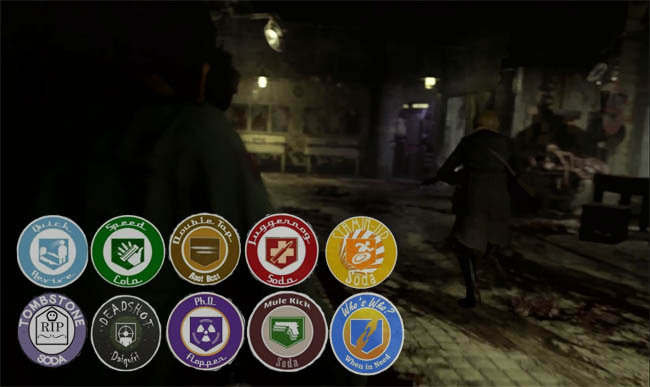 Excluding classic mods, this will be the first time a class system has been included in a COD zombies game. 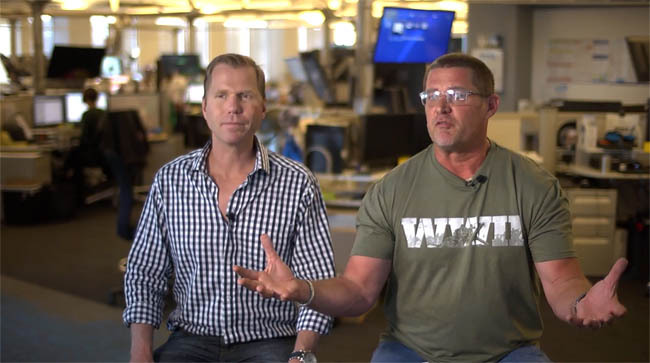 Game Informer confirmed that at launch, Sledgehammer will introduce four core character classes. In addition to choosing a class, players have the option to define a loadout before entering a game; selecting the abilities they wish to carry into battle. We're not sure yet whether this extends to a fully fledged perk tree with optional branches or simply a sequential set of perks that are unlocked through progression. In any case, having the option to mix-up your characters skills before attempting a high round challenge or an Easter Egg run is going to provide some extra strategy and game longevity beyond what we usually expect from zombies and hence is surely a good thing. In additional to individual classes, Game Informer also hinted that each class may have a special ability, Super, or "Specialist" ability if you like. During their hands on session with Sledgehammer, Game Informer confirmed that players can fill up a "meter" that once filled can be activated by holding down R1 and L1 together. In their case, activating the special ability resulted in unlimited ammunition for a short duration. If you've played Activision's other FPS, Destiny, then you'll be well aware of a guardian's Super ability. These special abilities result in powerful effects such as flaming hammer attacks, electric shock attacks and other dramatic powers that provide great attacking opportunities. Game Informer's example sounds like a more toned down example vs Destiny's Super powers, reminiscent of power-up drops from Treyarch zombies. This I feel will fit the zombies theme better than overwhelming force. When hearing the words "Vending Objects" you may immediately jump to the conclusion that Gobblegums are back but wait! These vending objects are indeed scattered through the map but rather than offering players perks they instead offer much more intrinsic benefits such as defensive Armour. We've never seem Armour in zombies before and you might be right to assume that this Armour may be Juggernog in disguise, possibly with a progressive sliding scale depending on the amount and/or quality of the armour purchased. A few years ago the word Tesla would likely have quietly slipped by but with the advent of electric cars Tesla is something we all know about and understand. Fundamentally, Tesla means a unit of magnetic flux density but in terms of weaponry we have seen similar things in the past such as the Wunderwaffe from Treyarch's World at War or even the Tesla Coil from Red Alert (if you're old enough to remember). In COD WW2, these Tesla weapons appear to be the new Wonder Weapons. Indeed, Game Informer confirmed that as you slaughter batches of zombies within a constantly moving radius, you charge up specific Tesla weaponry. These weapons will no doubt unleash powerful electrical attacks, designed to wipe out scores of zombies and lay harm to those more powerful BOSS zombies. That's it for this article but if you'd like to read the Game Informer September issue for yourselves then visit the official website to purchase a digital or print subscription: In the meantime, there will be much more WW2 zombies on this site in the weeks leading up to the games release.